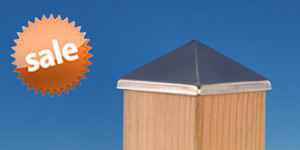 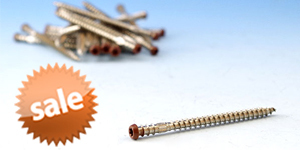 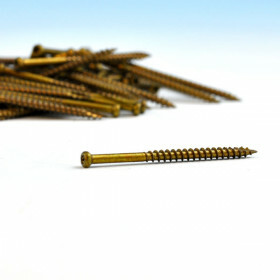 Introducing PHEINOX, the newest R4 screw from GRK Fasteners. 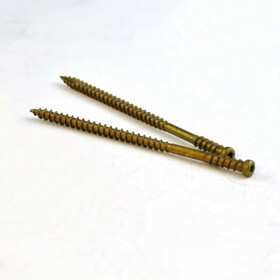 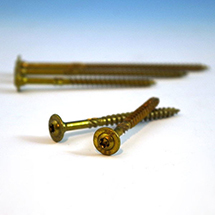 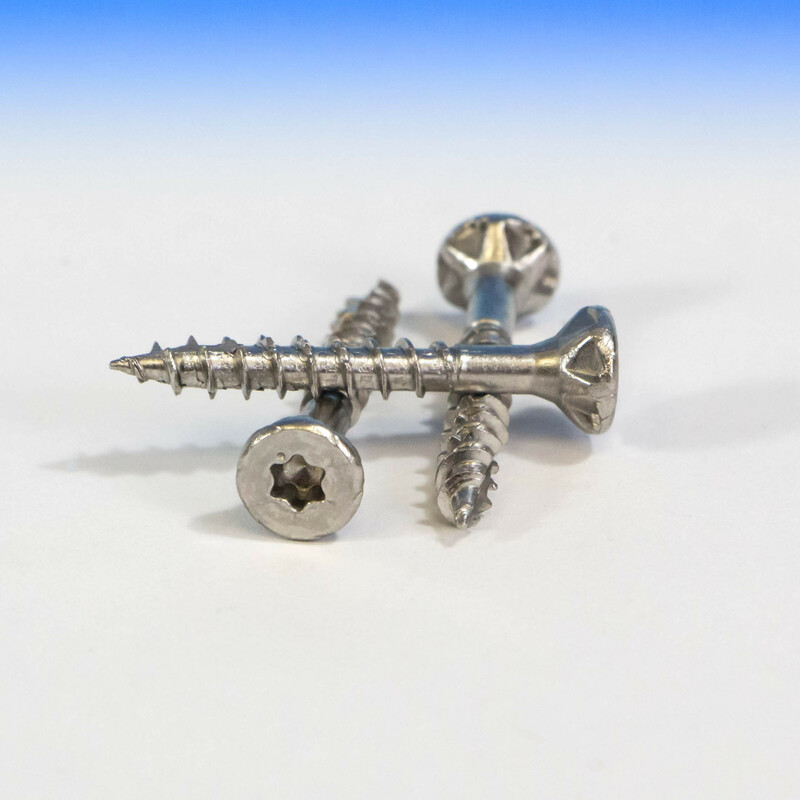 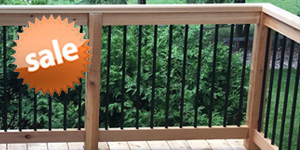 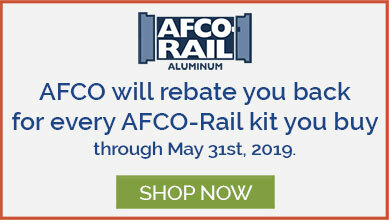 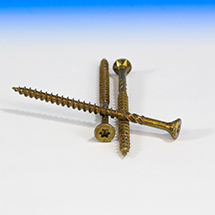 It has all the great components of original R4 Deck Screws, but with the added strength and corrosion resistance of stainless steel. 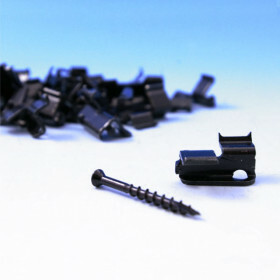 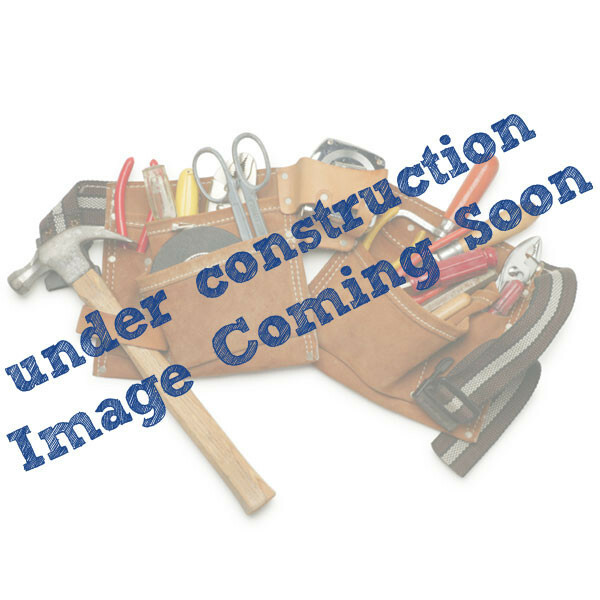 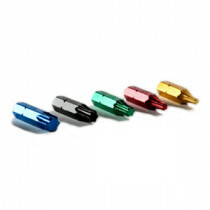 Screw Length 1-1/4", 1-1/2", 2-1/2" 2-3/4", 3-1/8", and 4"